More than 50 fishers participated in their Fishers’ Assembly in Ranong on November 23, ratifying their constitution, and vowing to fight for justice for all fishers in the Ranong area. Fishers at the Assembly unanimously called on the Thai Government to ratify the International Labor Organization (ILO) Convention 188 which protects fishers’ rights, and approved their list of demands. the Thai Government ratify and effectively implement ILO Conventions 87, 98 and 188. 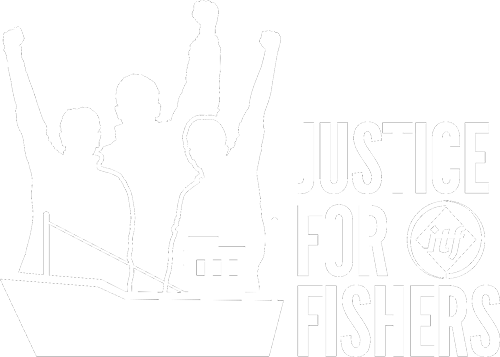 The Fishers Rights Network has developed a strong network of fishers working for justice in the south, east and western parts of Thailand. With organizing centers in Ranong, Songkhla and Trat, they are well-positioned to work with migrant fishers from Myanmar and Cambodia who are vulnerable to labor abuse and exploitation.